Roger Federer’s shot-making and fluid on-court grace have mesmerized his opponents and engendered fan-like reactions and comments from those who should have prayed for his early retirement and dug for flaws in his game instead of indulging him with tributes and acclaim. 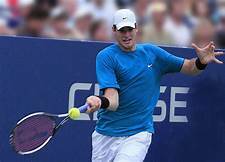 John Isner’s spewed fan-like, and giddy remarks after his recent loss to Federer in Miami. “Roger, we’re so lucky to have you, and want you to keep playing and – literally – never retire,” John Isner added. Such fan-like adulation we’d expect from a rabid fan and not an opponent who just got whipped by Federer. 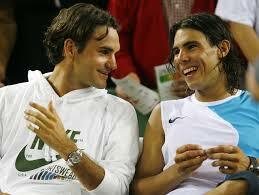 Rafael Nadal’s obsessions with Roger Federer. Rafa when asked about his game as compared to Roger’s, commented: “If anyone says I am better than Roger, then he doesn’t know anything about tennis.” That comment from a contemporary with 23-15 head-to-head advantage against Roger seems a little Incredulous, to say the least. 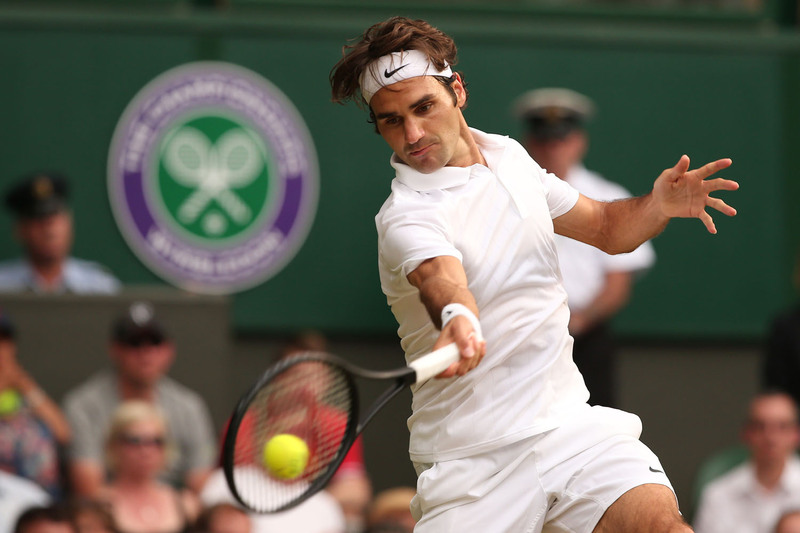 ← Andre Agassi succinctly details the perils of facing an in-form Roger Federer.